Be sure to make a backup before downgrading. For this you’re going to need a computer running the latest version of iTunes. Unfortunately, there is no way to do this just on your iOS device itself as we’ll be using an IPSW file to roll back to iOS 11.4. Also, if you didn’t backup your device before installing iOS 12, there is a chance that you will lose all of your data. 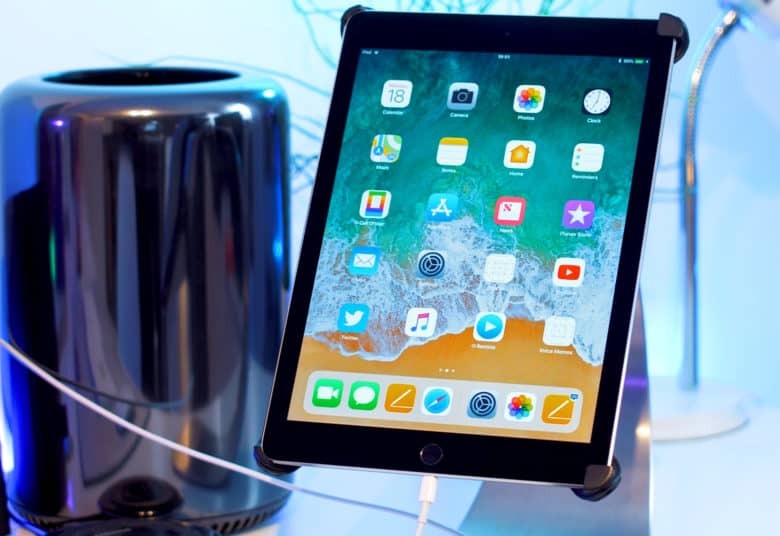 iOS 12 backups won’t restore to your device once it’s running iOS 11. If you downgrade without a backup, be prepared to start from scratch. 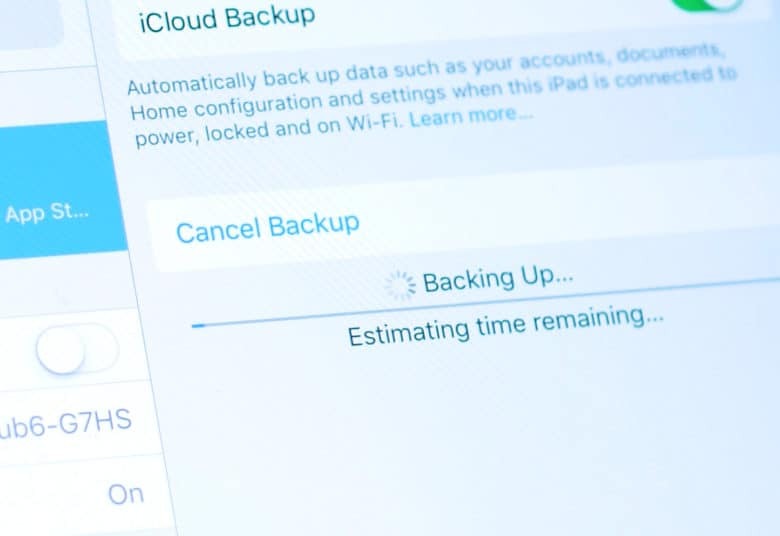 To get started with the downgrade, backup your iOS device to either iTunes or iCloud. Either works fine; just choose whichever you prefer — but make sure you archive your iOS 11 backups beforehand to save overwriting them. Now, on your Mac or PC, you need to download the IPSW file that corresponds with your iOS device. Find it in the list below and click the link to download. Open up iTunes and connect your iOS 12 device using a USB cable. Once your computer has recognized your device, you’ll see a little icon appear next to the categories drop-down menu — click this to reveal the summary section for your iPhone or iPad. Next, we need to install the IPSW file. Hold down the option key on your keyboard and click on the Update button on your Mac — or hold shift and click if you’re using a PC. You’ll see a pop-up window which will allow you to select the IPSW file to restore from. You’ll need to wait while the restore file installs and the iOS device will reboot a few times. 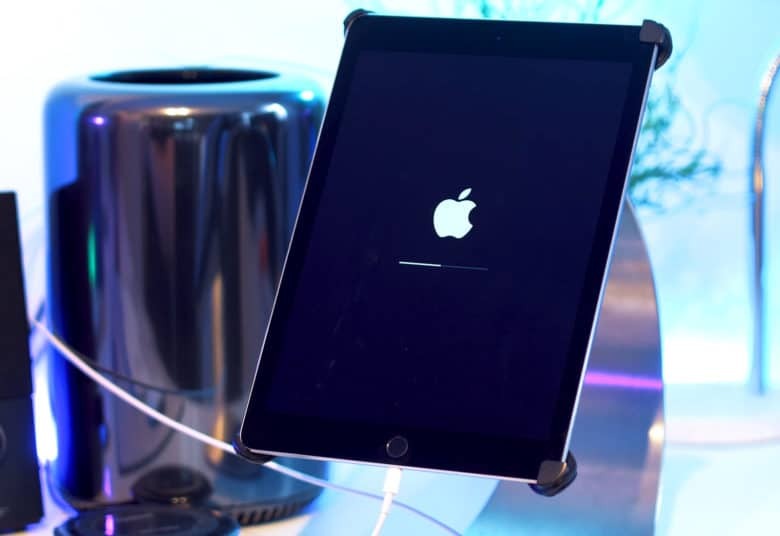 Don’t panic if you see a flashing Apple logo or it restarts over and over — just be patient. Your iOS device may restart numerous times, be patient. Once complete, your phone will restart and you’ll see the usual Get Started page. If, for any reason, this fails — and it can fail — you’ll need to put the iPhone or iPad into recovery mode to continue to downgrading. But please remember that doing this will wipe your device, so you’ll have to have a previous iOS 11 backup or be happy to start from scratch. To do this, the first step is to put your iPhone or iPad into recovery mode. The process for this depends on what device you’re using, but with the iPhone 8 and newer press and release the volume up button, then press and release the volume down button, and then hold the power button until you see the USB cable and iTunes icon. For the iPhone 7 and 7 Plus, press and hold the power and volume down buttons at the same time until you see the recovery screen. And for iPads and older iPhones, press and hold the power button and the home button until it enters recovery mode. Then, within iTunes, click on the restore button to begin installing a fresh install of iOS 11.4. For more videos like this, make sure to subscribe to the Cult of Mac YouTube page and click the bell icon to be notified as soon as a video drops.